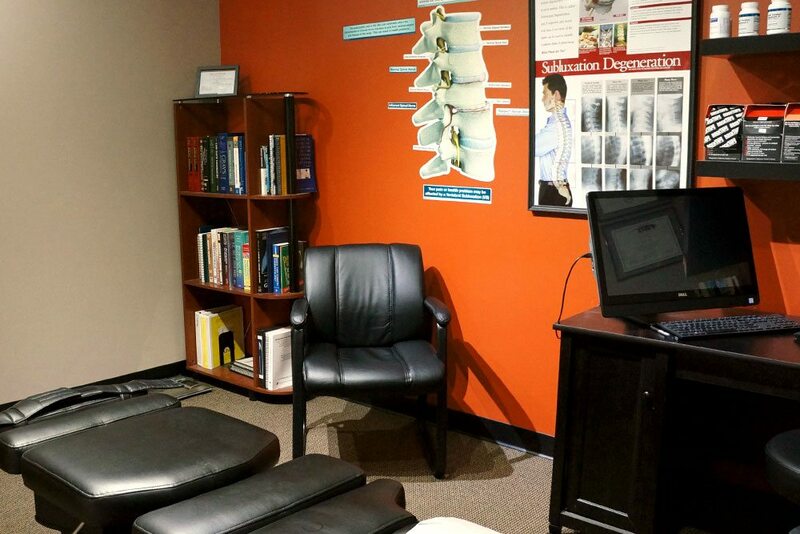 When people say they went to a chiropractor to help with nagging pains, what does that mean? 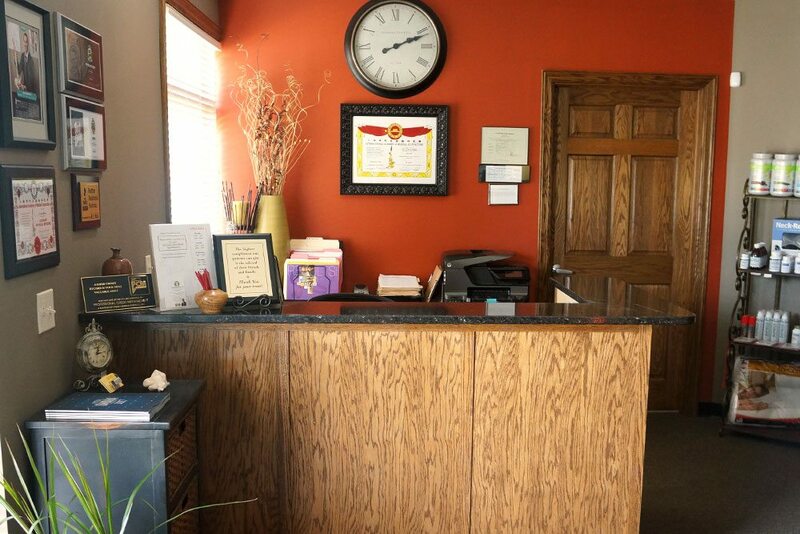 Should you get a chiropractic adjustment, too? 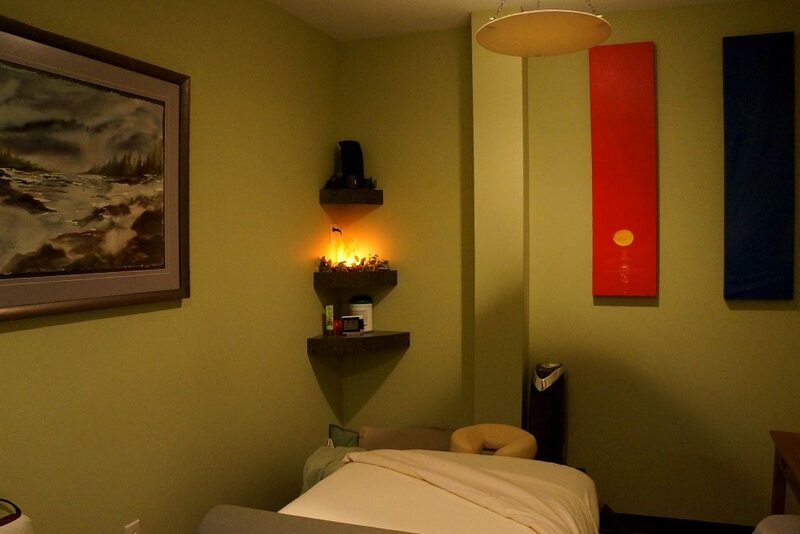 Are you wondering what acupuncture can treat, what the benefits of this treatment are, or how exactly acupuncture treats pain and nerve damage? 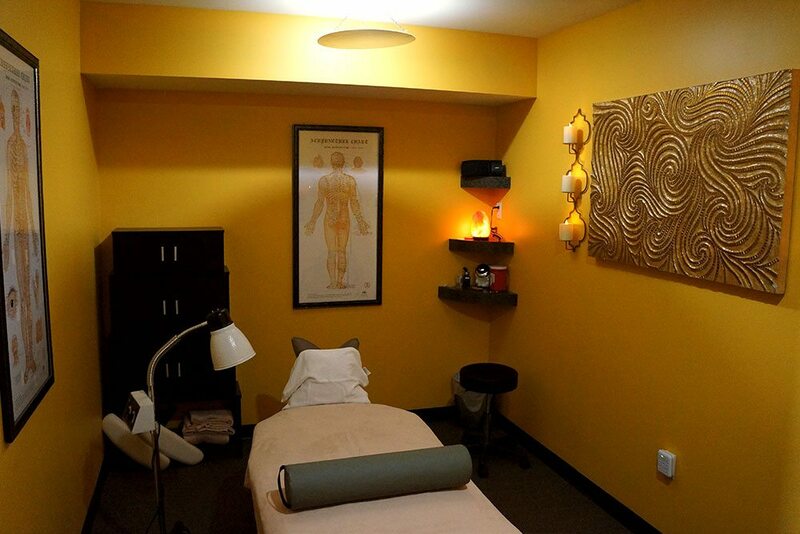 Why do we use active release technique (ART) on people with limited range of motion? 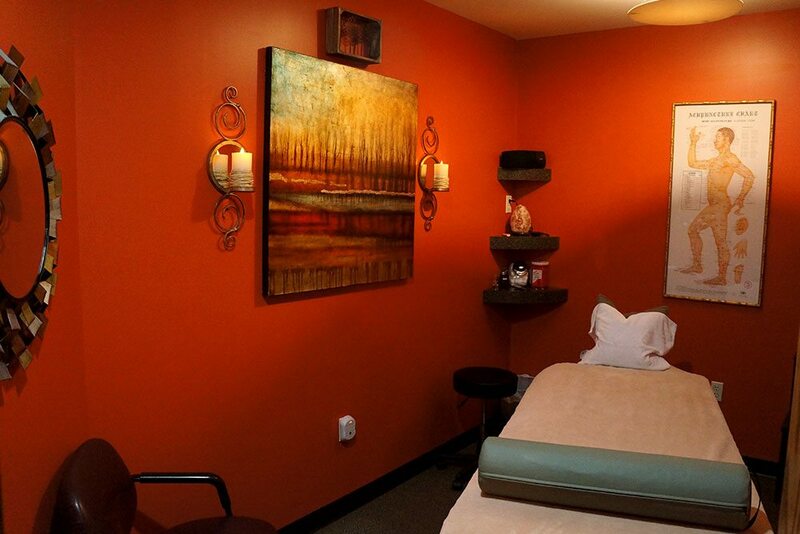 Is ART used as part of chiropractic care or similar to physical therapy? 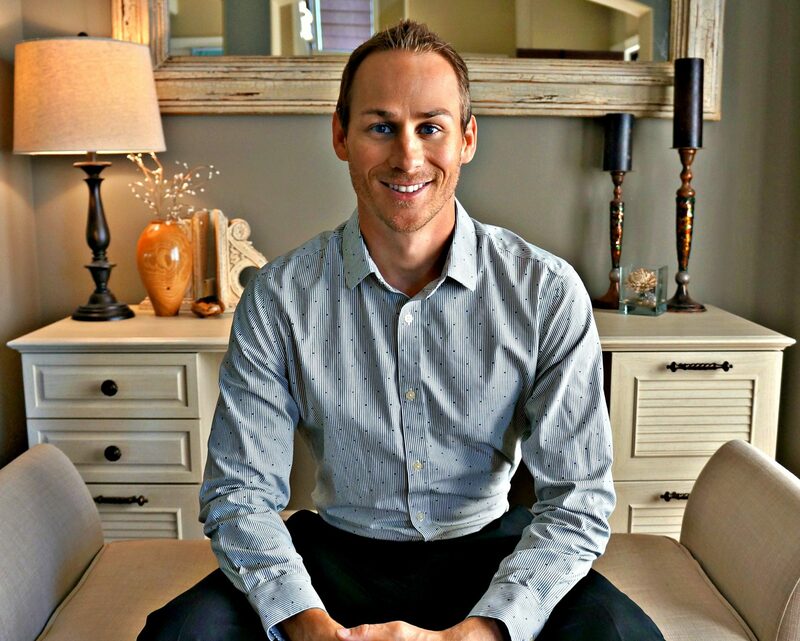 The mission set by Dr. Travis Baker since founding Balanced Body Acupuncture & Chiropractic has been to treat each individual as a whole and optimize their health by empowering them with an understanding of their condition. 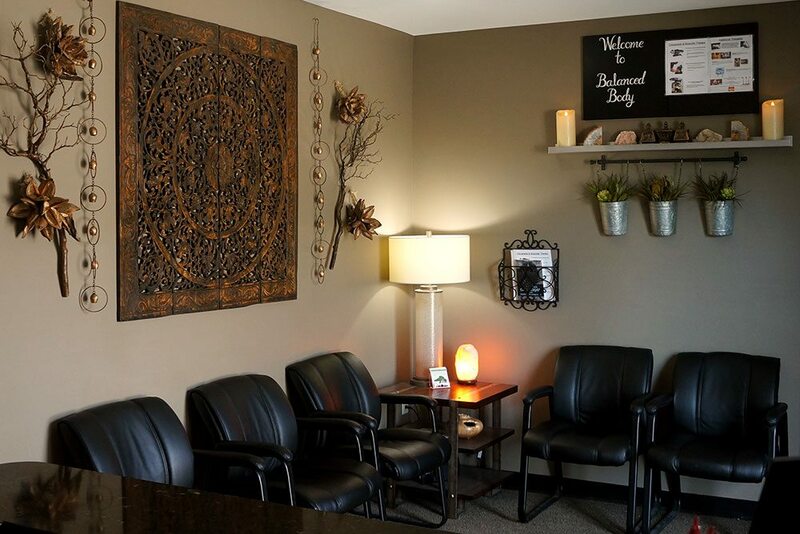 We’re dedicated to providing exceptional healthcare, listening to concerns, and offering focused treatment. 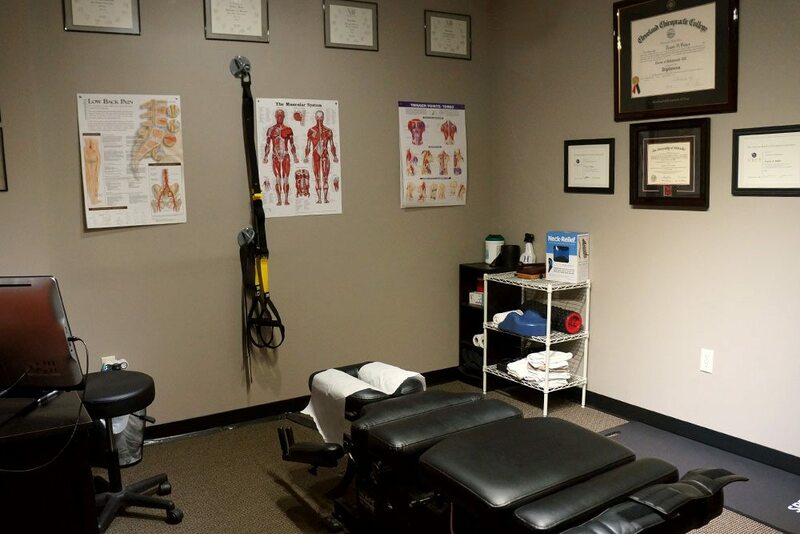 Our goal is to help you live the life you want without having to deal with pain. 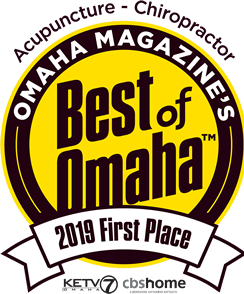 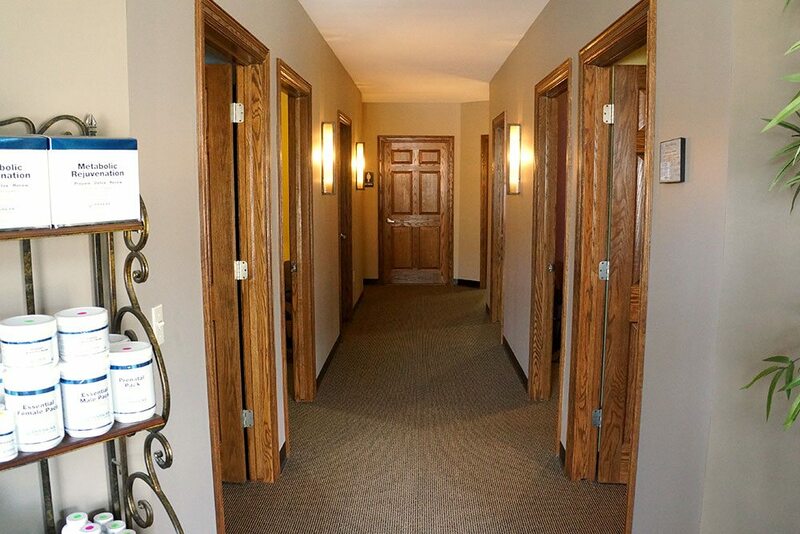 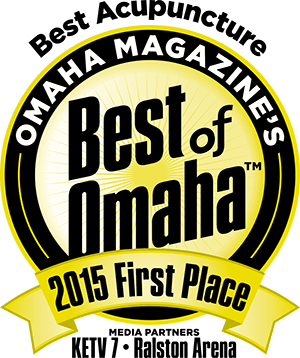 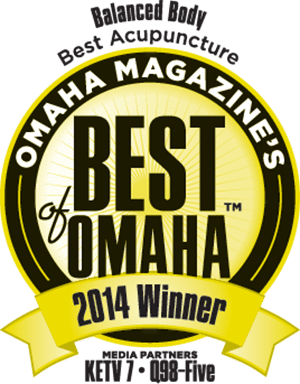 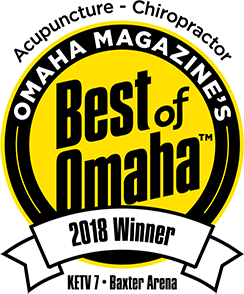 Since opening our doors, Dr. Baker and the team at Balanced Body Acupuncture & Chiropractic in West Omaha has proudly helped residents throughout the Omaha metro, including those in Elkhorn, Gretna, Fremont, Blair, Millard, and as far as Grand Island and Hamburg.